An activity log is a comprehensive record of one’s personal, professional or official activities. One can tabulate all activities at one place to figure out the importance of different tasks at different times. The activity log can also record computer events in a sequential order. Such records can play an important role in catching misuse of computers in offices and public places. Often, they can also be used to track cyber crimes. 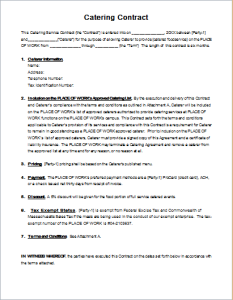 A professional activity log can be for formal official purposes. 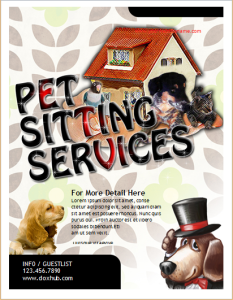 Likewise, it is also available on certain social networks, such as Facebook. In the case of latter, it helps you track your previous activity. In this way, you can detect any unusual activity in case your account has been hacked. 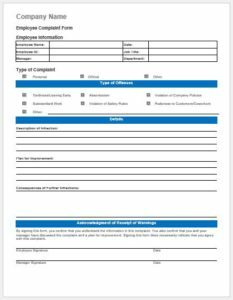 On the other hand, more formal activity logs exist for offices and large organizations. For some departments, such logs are highly confidential. A record can be maintained in the form of a soft copy as well as a hard copy. It is wise to print out the logs to maintain reliable backup copies. 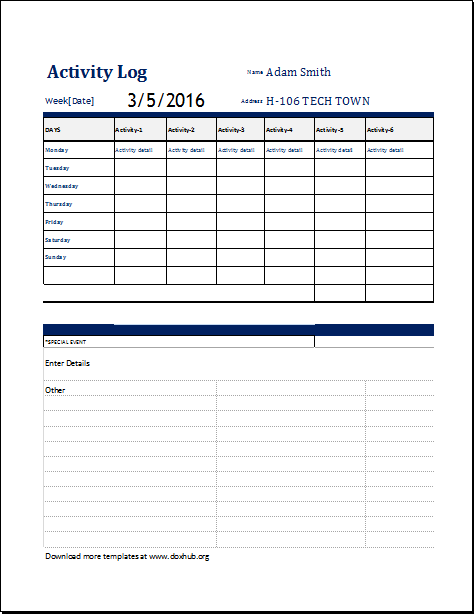 Activity log templates are available online. 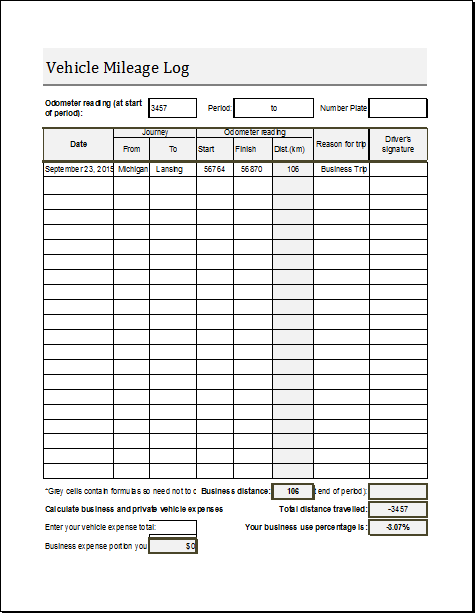 Offices and companies can create their own logs by following the format of any of the available templates. 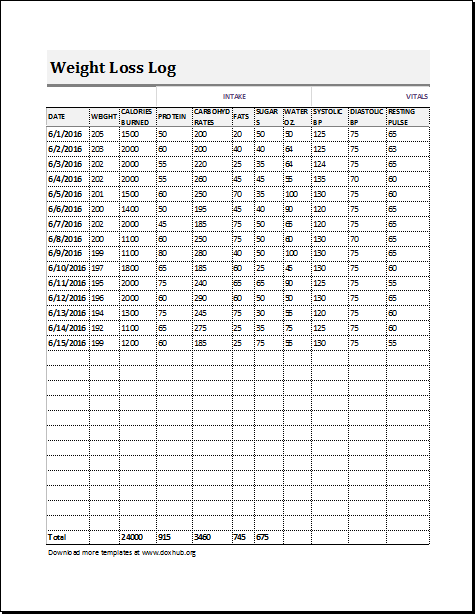 Like all other types of records, an activity log can be detailed or brief. It depends on how much information is required in everyday reports. However, experts are needed to create and understand formal logs. A computer can be programmed to create these records automatically. It will be a much easier job then. However, a proper format is required. Companies can create their own formats. 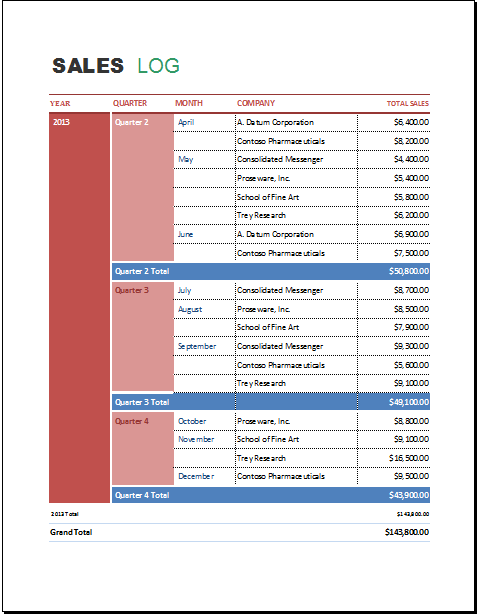 On the other hand, online activity log templates can also be used. These can either be customized or used in their original form.